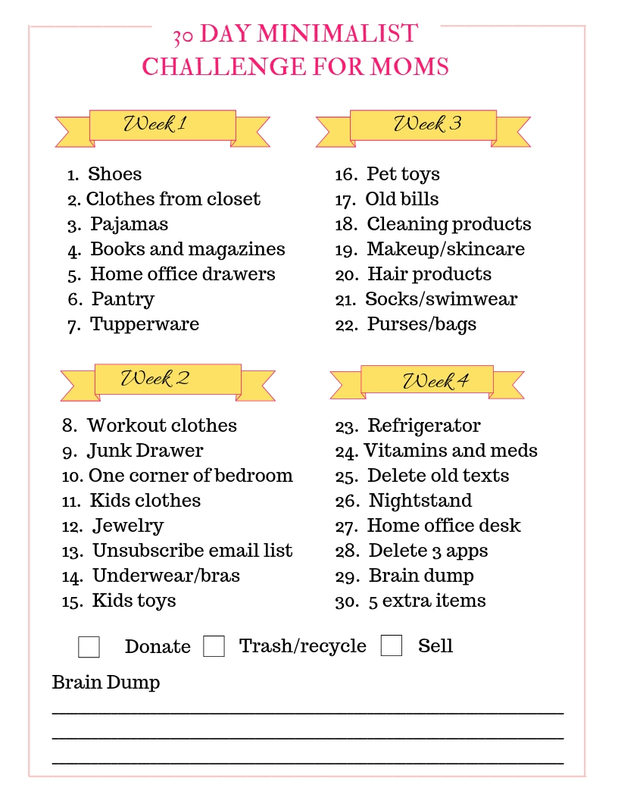 Earlier I wrote a post called 30 Minimalist Challenge for Moms and in that post I suggested that you take a few minutes and get rid of items you haven't used and that aren't good for you. A couple of years ago when I was trying to get pregnant I actually threw everything out, did some research on the products I was using and what to replace them with. These are the non-toxic daily beauty care products I use that will get you started on minimalist and healthy beauty regime.